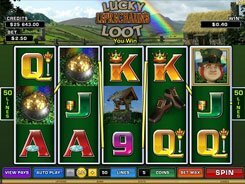 Lucky Leprechaun’s Loot is a 5-reel 50-payline slot from Microgaming revolved around an Irish theme. 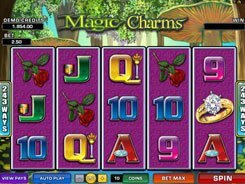 Fitting the theme, the symbols set includes a gold pot, a well, a wallet with silver coins, and Leprechaun’s buckled shoes; these are supplemented by standard playing cards from 9 through Ace. A coin value is configured from $0.01 to $0.1, with up to 10 coins accepted per line. So a total bet ranges from $0.01 to $50. 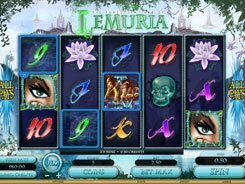 The slot features a wild depicted by a golden coin, and a scatter (Leprechaun) that pays out a whopping win of your total bet x25,000 times a multiplier, for five of them scattered in any position. 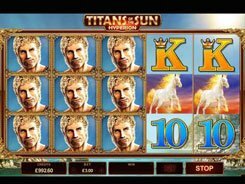 Therefore the jackpot in the game amounts to a mouth-watering $1,250,000 if playing at max. 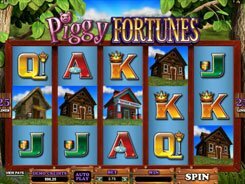 Three or more scatters trigger 15, 20 or 25 free spins. 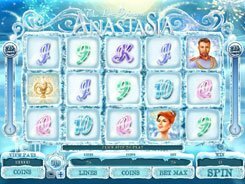 When the free spins complete, you have three extra options to choose from: to add the free spins winnings to your balance, to take a mystery prize or to play free spins again. 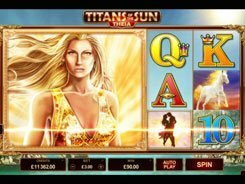 Choosing the second or the third option forfeits your free spin winnings, but you have a chance to grab even more cash with these options. PLAY FOR REAL MONEY!